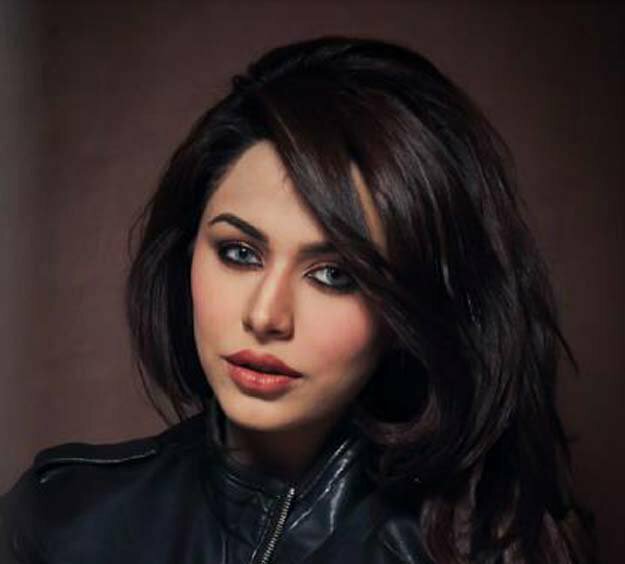 Super Model Ayyan Ali who was arrested from Rawalpindi airport in money laundering case has told that she acquired the money by selling property to Rehman Malik’s brother Khalid Malik. Model Ayyan Ali during investigation has told to custom officers that she acquired money from Rehman Malik’s brother Khalid Malik as she sold her property to him. Super model and singer Ayyan Ali is in Adiala Jail Rawalpindi on 14 days judicial remand for tempting to fly abroad with US $5000,000. Khalid Malik was allegedly set to travel with Ayyan on the same flight on Saturday morning when she was seized to fly. Case is registered against her, however, she says she was not aware from the custom laws and apologized for carrying such a huge amount via an airline. Judge Mumtaz Hussain Chaudary presided over her case after she was arrested for tempting to smuggle such a large amount from Benazir Bhutto International Airport. The custom team requested the court for her 14 days physical remand but court rejected the request and sent Ayyan in Adiala Jail on 14 days judicial remand. Ayyan’s father Raja Hafeez has termed the case as propaganda against his daughter while fashion industry is silent on the incident. Rehman Malik has strictly denied that his brother was involved in money laundering case but still his brother Khalid Malik hasn’t come before media to justify his position.